Welcome to our 123 CPR BLOG! Below you will find fun and helpful articles, recipes, tip, and more, to help keep your family safe & healthy around the home, your employees healthy & active around your workplace, your students and teachers safe & healthy in your schools, and more! 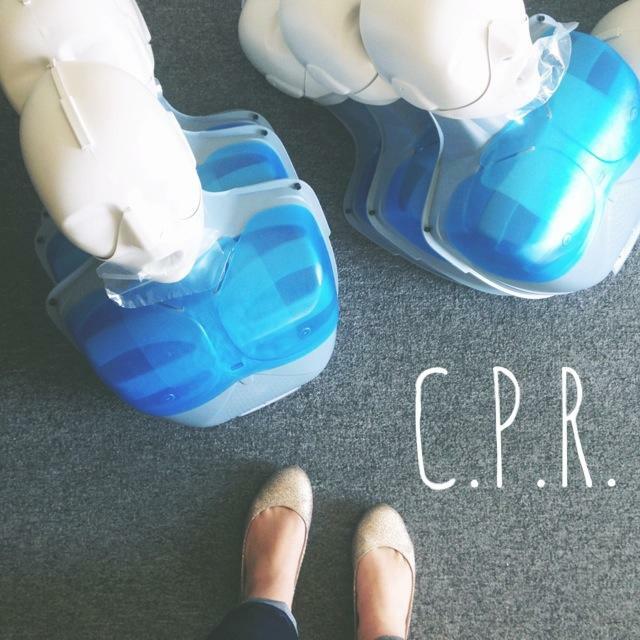 Read exciting stories about how CPR saves lives and keep up to date on new techniques! Posted in Uncategorized	| Comments Off on 1 Year Old Does CPR!!! You Are Never TOO Young To Learn!! Posted in Uncategorized	| Comments Off on Grandmas Babysitting Prevents Alzheimer’s?